When DMC Records closed in November 2012, Johan Elgstrom was suddenly out of job. 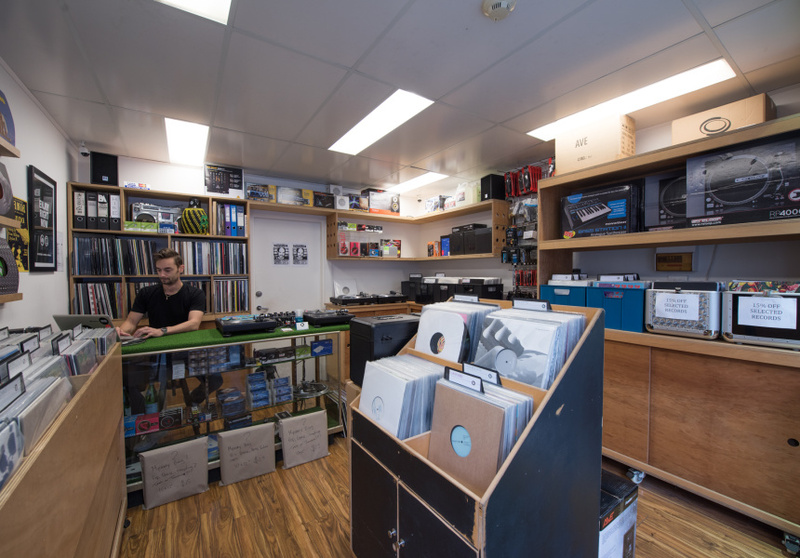 But rather than move on, he decided to open his own vinyl and DJ shop. He wasn’t sure he’d survive exactly where the 20-year-old DMC had failed, but he didn’t want the local crate-digging community to fall apart. 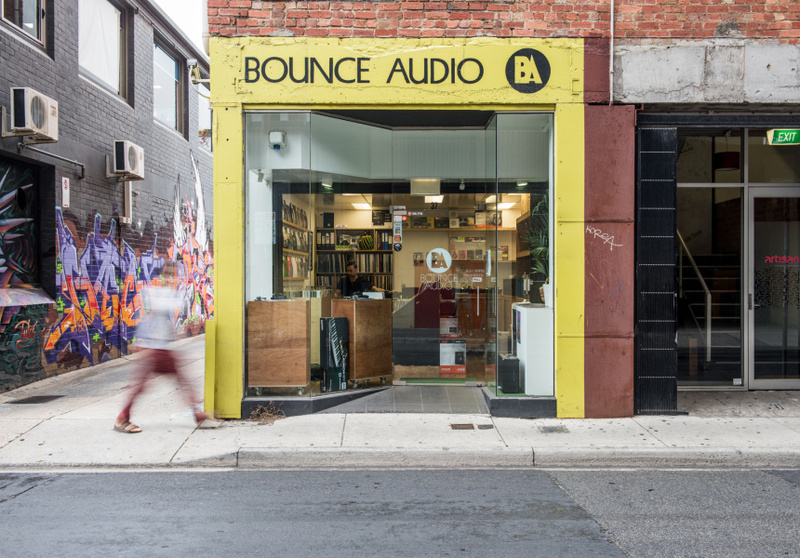 Bounce Audio’s bright yellow shopfront appeared two months later, less than a block from DMC's former location. The store is no larger than a bedroom. There are new records from Germany, the UK, the US, the Netherlands and Australia – aka anywhere with thriving house and techno scenes. 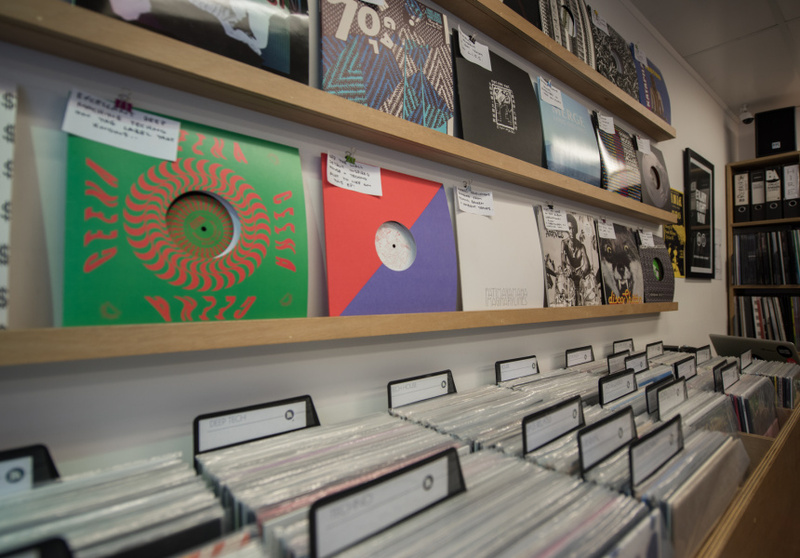 Other sections hold second-hand house and disco pressings. The two listening stations get a constant workout. There’s also equipment for sale, including Ortofon needles, KRK studio monitors and Novation synths. 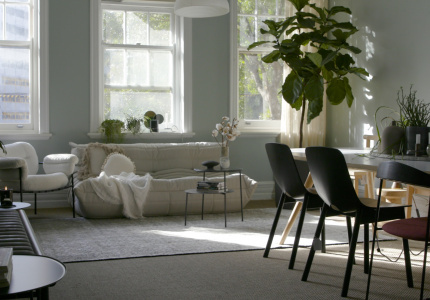 Elgstrom keeps club speakers and other large items at home for hire, so ask what’s available. 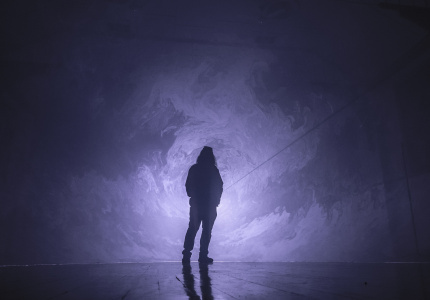 Or ask about something else – the knowledgeable Swede has been known to spend half an hour explaining the process of recording vocals to a first-time customer. He also DJs around town and runs a label named Short Black. It’s his hope that DJs and producers will meet, swap tips and find common ground at Bounce, just as they did at DMC.